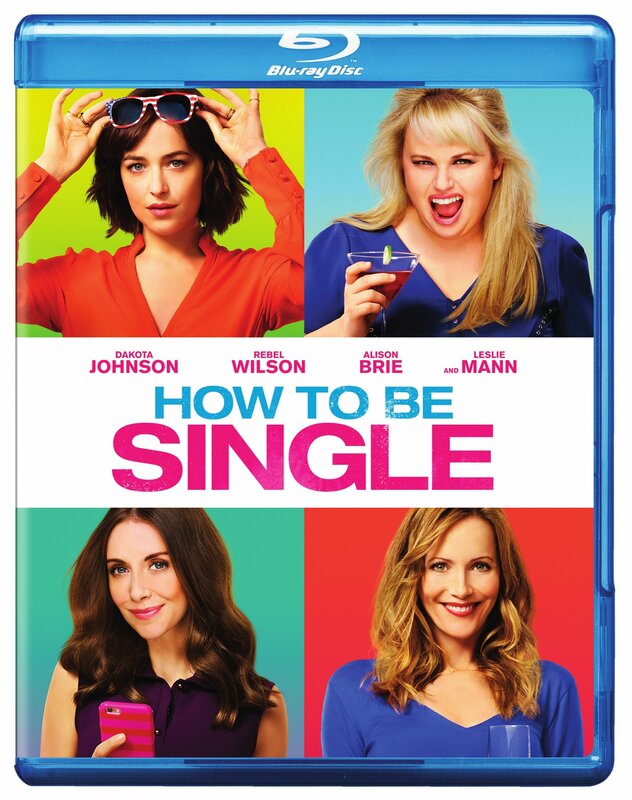 ‘How To Be Single’ Can Be Yours on Blu-ray in May!!! ‘How To Be Single‘ hit the box offices just in time for Valentine’s Day which meant the singles crowd could celebrate their love life, or lack thereof, too. Now the Blu-ray and Digital copies will be available for your personal movie collections at the end of May. 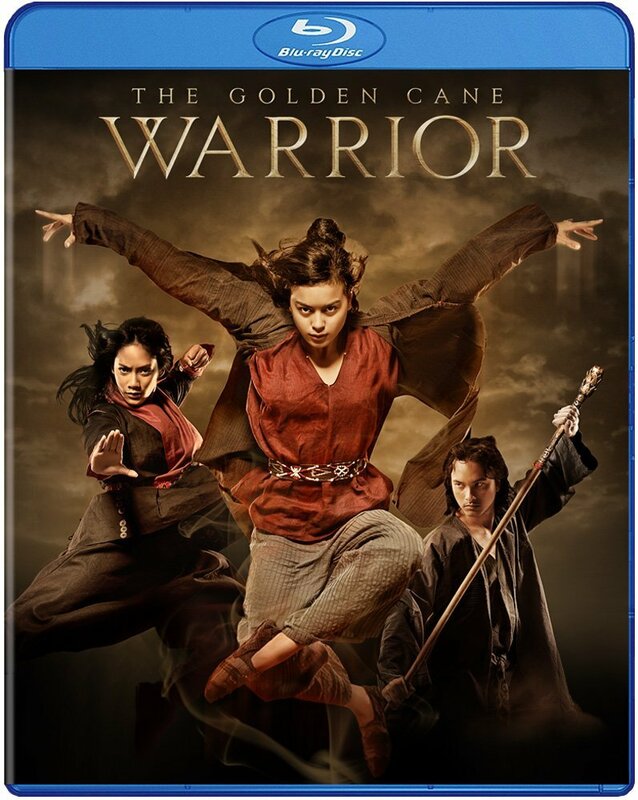 Blu-ray Review: ‘The Golden Cane Warrior’! 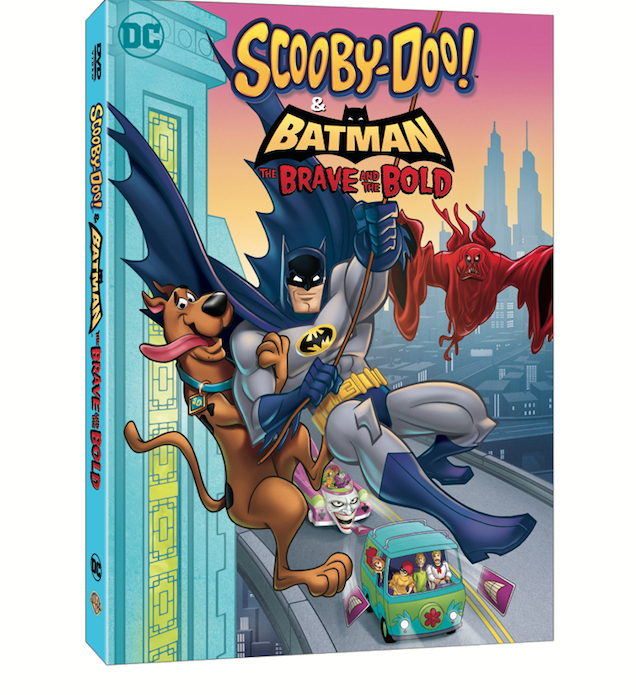 This is more or less the same exact review as the 2D version of the film, which you can see here. 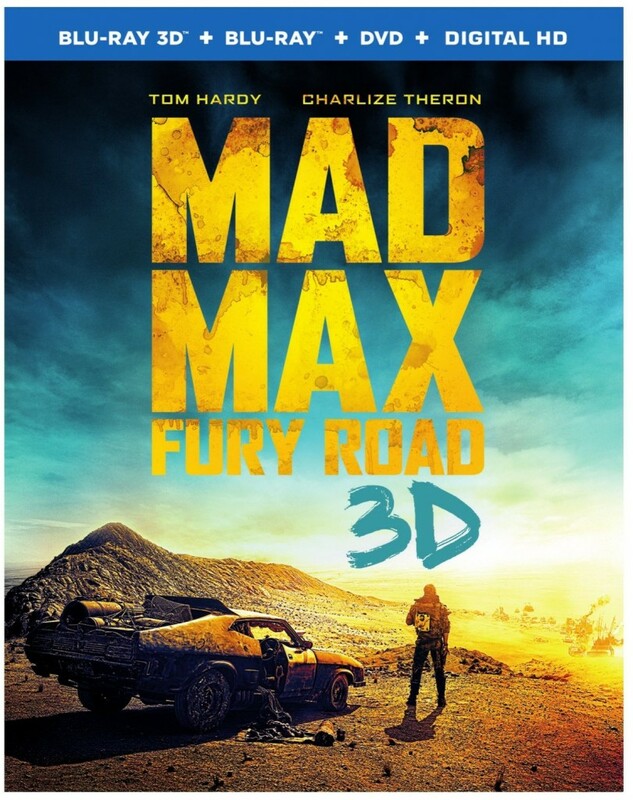 The only difference here is there is an extra disc that sports the 3D version of the film. 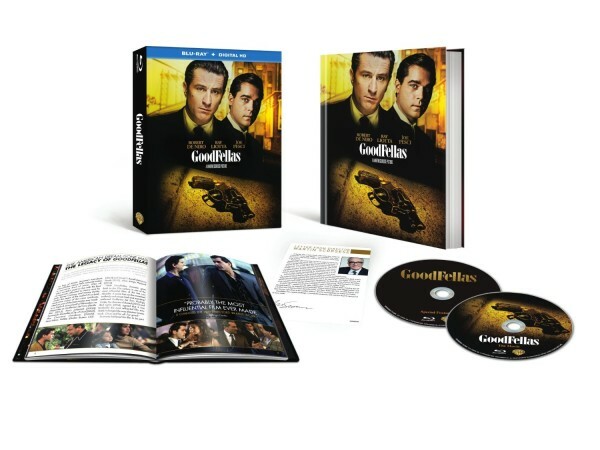 All of the extras, subtitles, audio presentations, and film itself are the exact same. 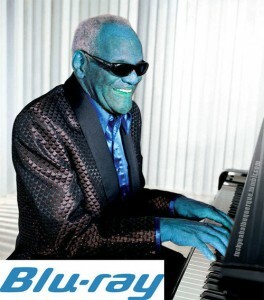 And no, there is unfortunately not the fabled B&W version of the film here or on the 2D version. Maybe someday in the future we’ll get that, but if you want to read about the 3D presentation, skip down to the “VIDEO/AUDIO” section. Thank you and YES, this is a MUST-OWN! 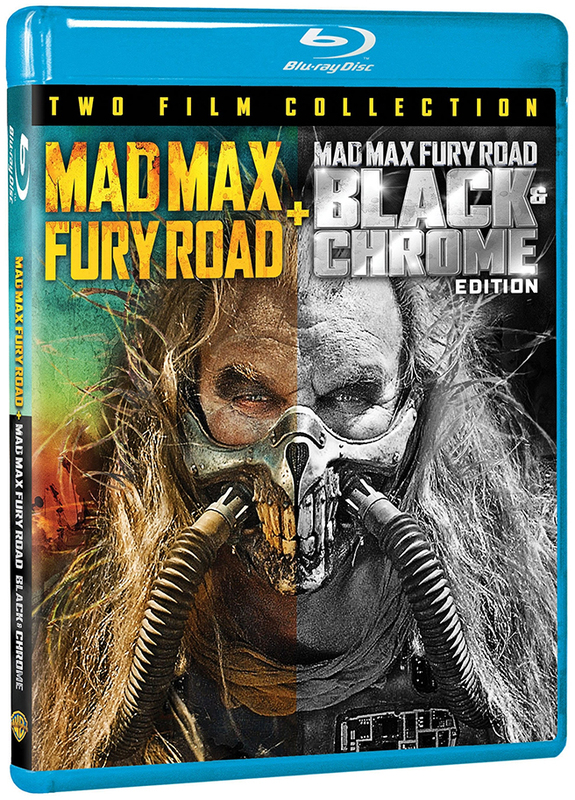 ‘Mad Max: Fury Road’ Blu-ray Announced and Detailed!! 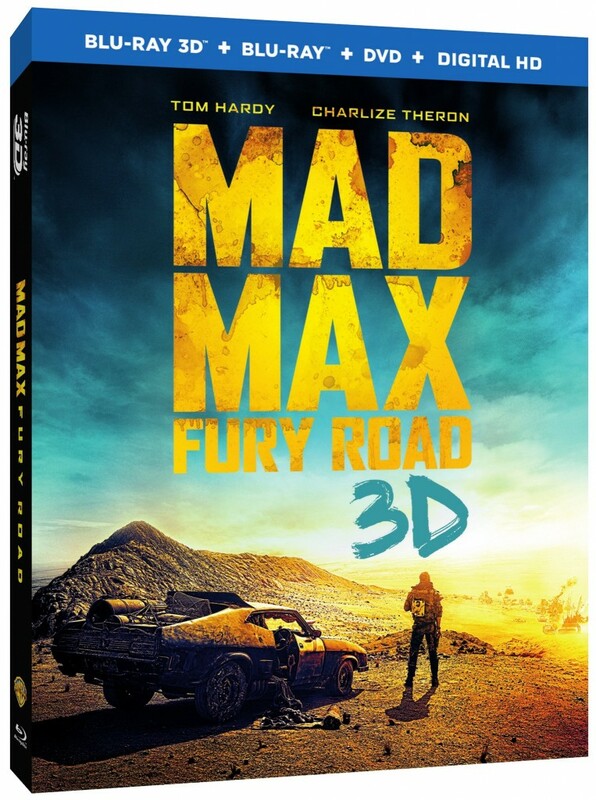 It’s almost here, ‘Mad Max: Fury Road‘ will be coming to Blu-ray on September 1, but if you want a digital HD copy, you can own that weeks earlier on August 11. 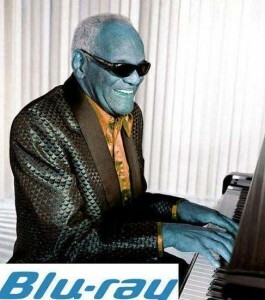 It’s very difficult to find a sequel that’s as good as the original. 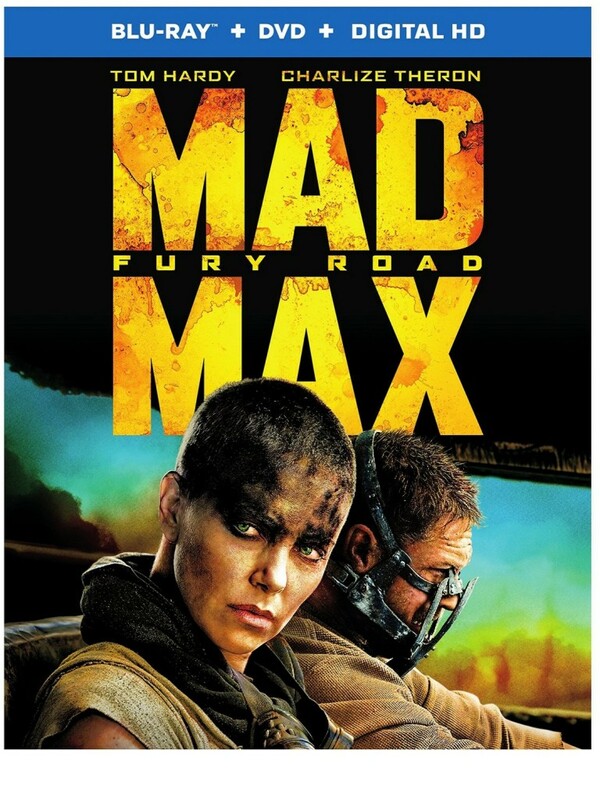 There aren’t a lot out there that are great sequels, but when they do come along, they are remembered forever. And maybe what worked so well for the first Muppet film that starred Jason Segel and Amy Adams is that it had a human element to it, and didn’t just follow the Muppets around. 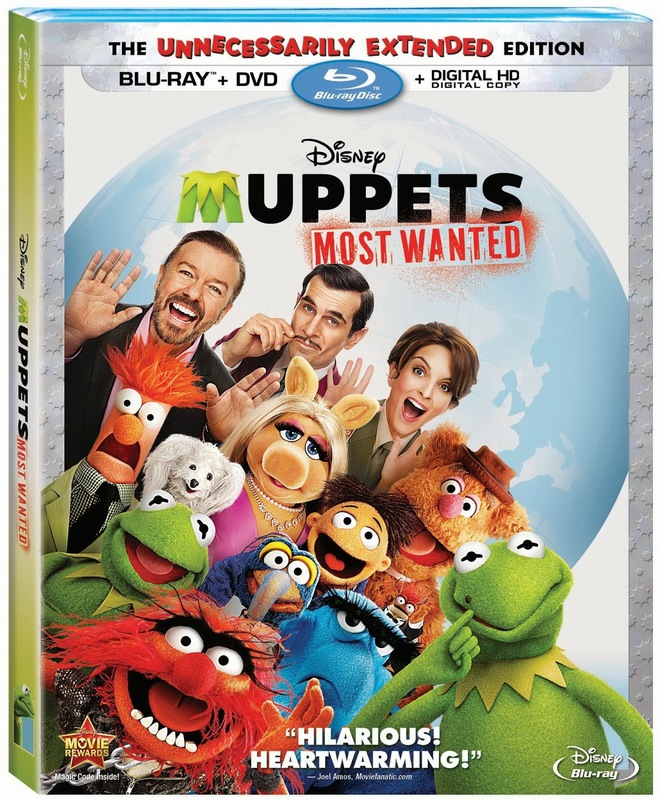 That’s not to say that this sequel ‘Muppets: Most Wanted‘ isn’t a lot of fun and very entertaining. It is, but it doesn’t have that magic that the last one had. I work alone like you. We always work alone.